If you want to control termite in your home of office, BD Pest Control service is always with you. 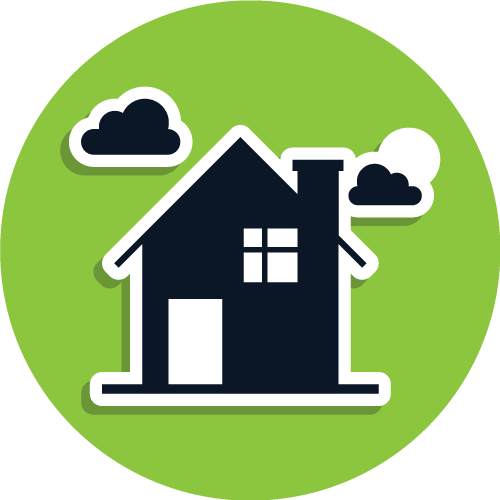 We provide different type of pest control service. Especially we offer termite control service. We ensure complete removal of termite from your home or office. If you are searching best pest control service in Bangladesh, you can contact us. 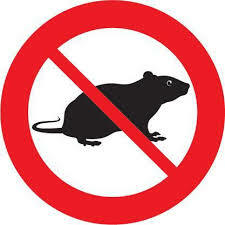 We ensure quality service and 100% removal of any kind of pest. Also we offer cleaning service that will help you cleaning your home easily. We visit the effected area first. Then we analyze the area and start working. This method helps us cleaning the entire area completely. 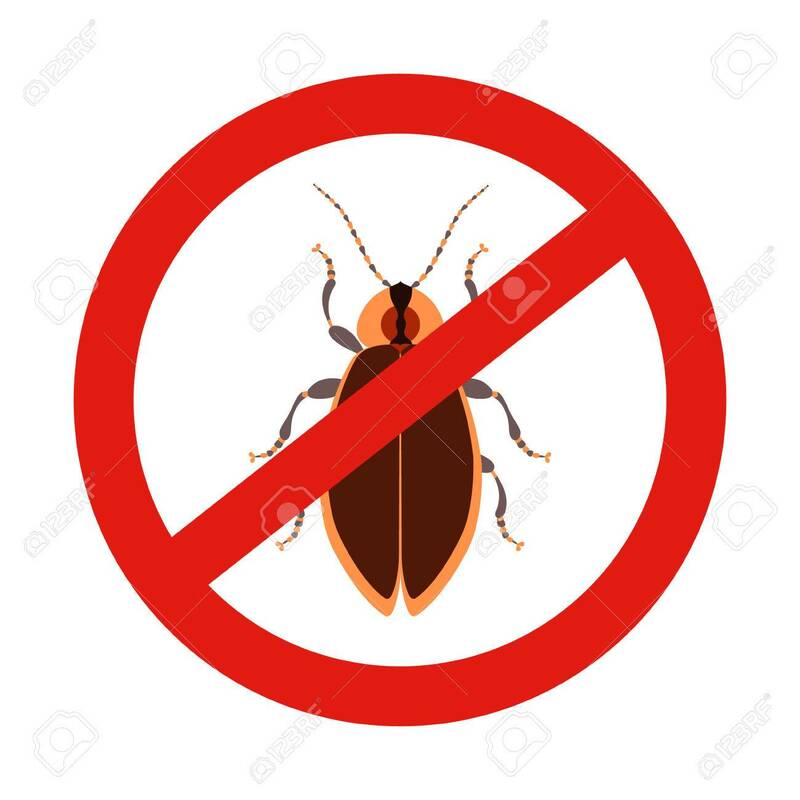 We prevent reattack of any kind of pest in your home or office again. 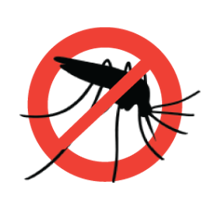 If you need termite control service, you can contact with us. 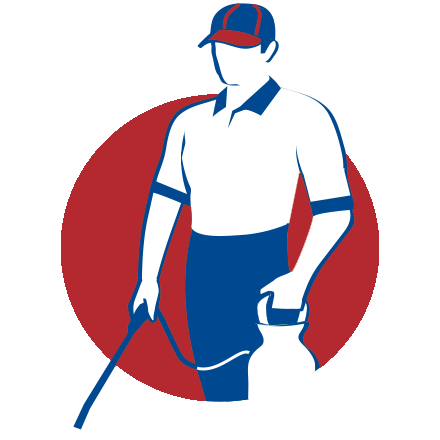 BD Pest Control is well established pest control service in Bangladesh. 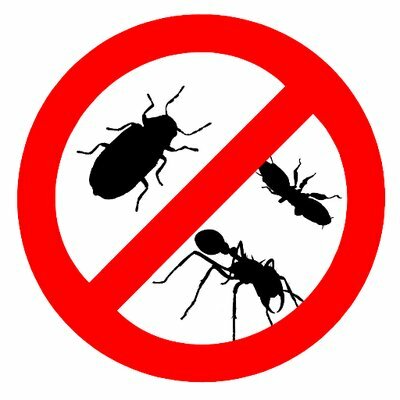 We offer Cockroach Control, Termite Control, Rodent control, Bed Bug Control, Fumigation Service, Mosquito Control, Snake Control, Ant & Flies Control, Wood Worm Control and home cleaning service in Bangladesh.